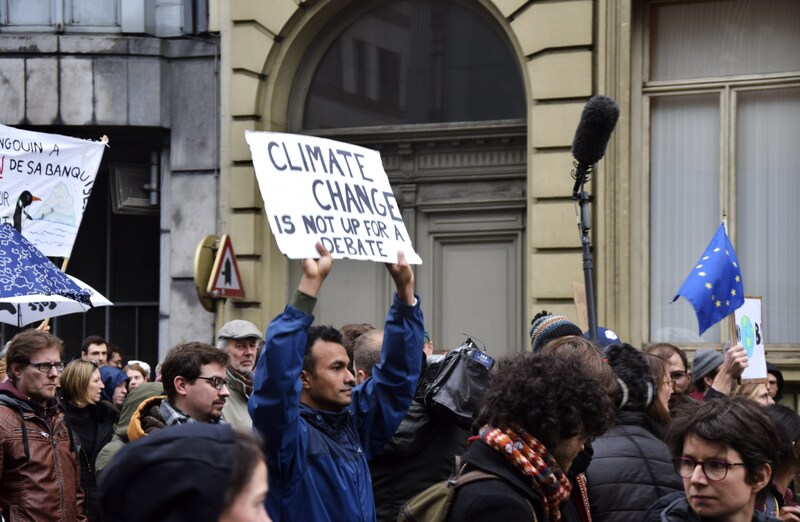 On Sunday, December 2, one day before the start of the COP24, thousands of demonstrators joined the Claim the Climate march to demand climate justice and to call on the Belgian government to take further action to fight global warming. 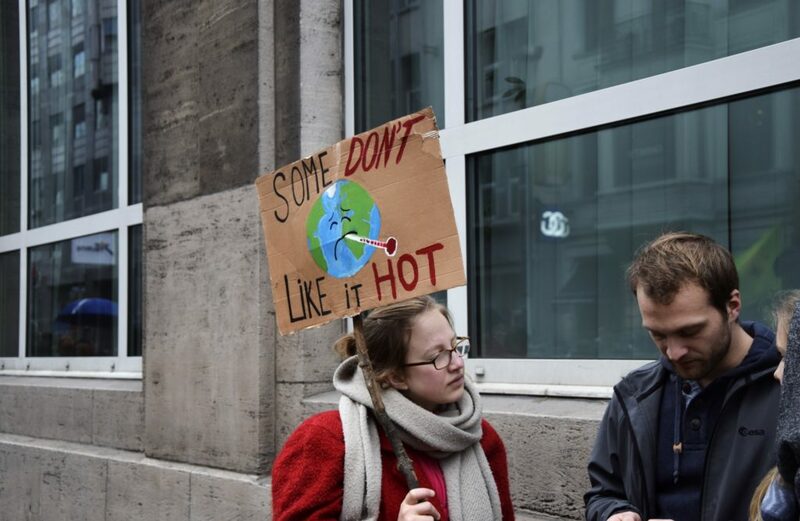 The march ended in the Jubelpark/Cinquantenaire where Paradise City Festival threw a dance party for the climate. 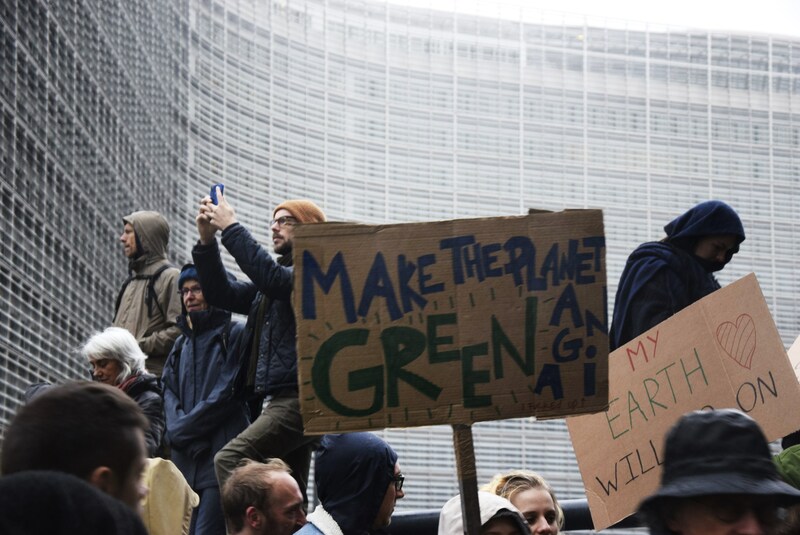 It was the largest climate march ever organized in Belgium. 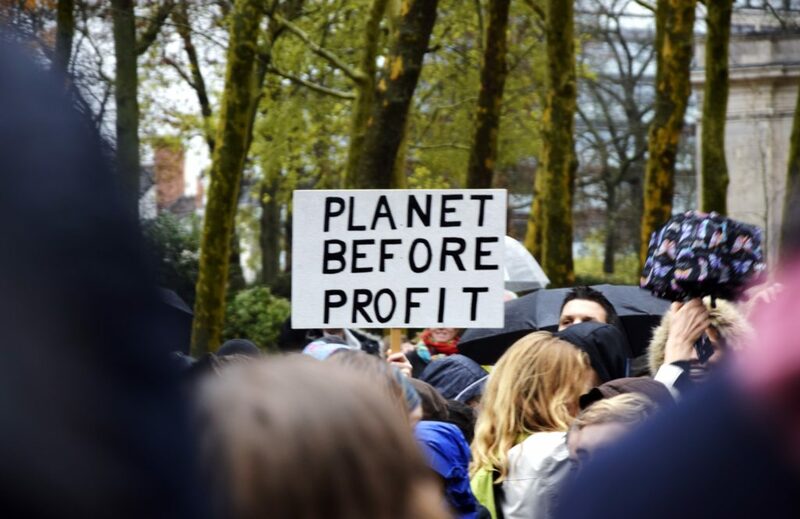 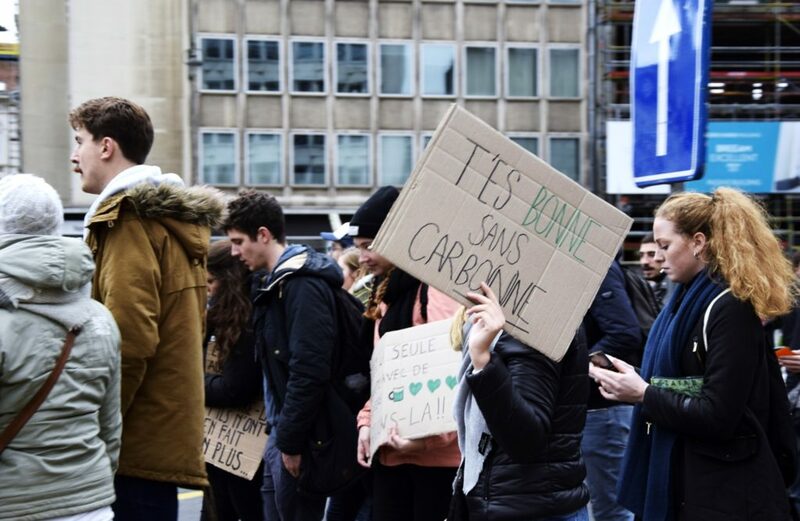 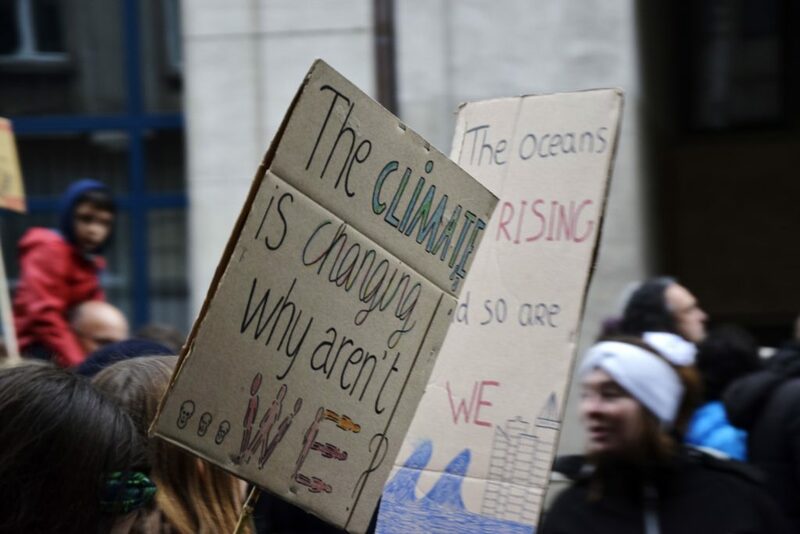 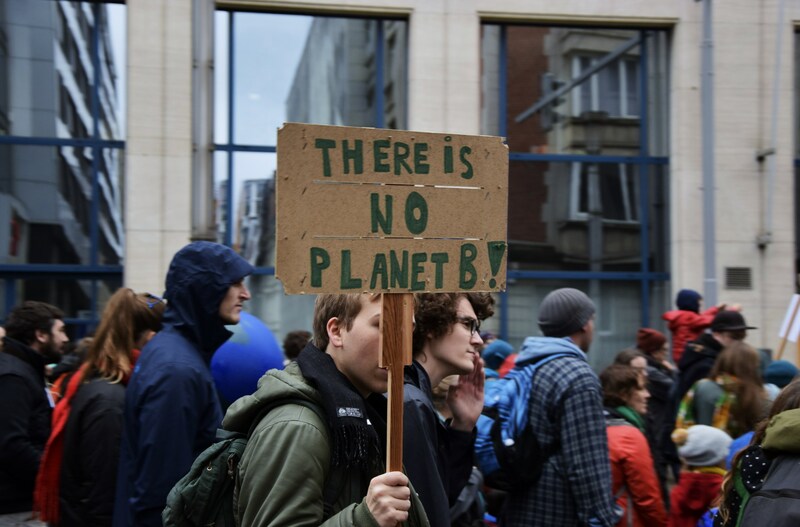 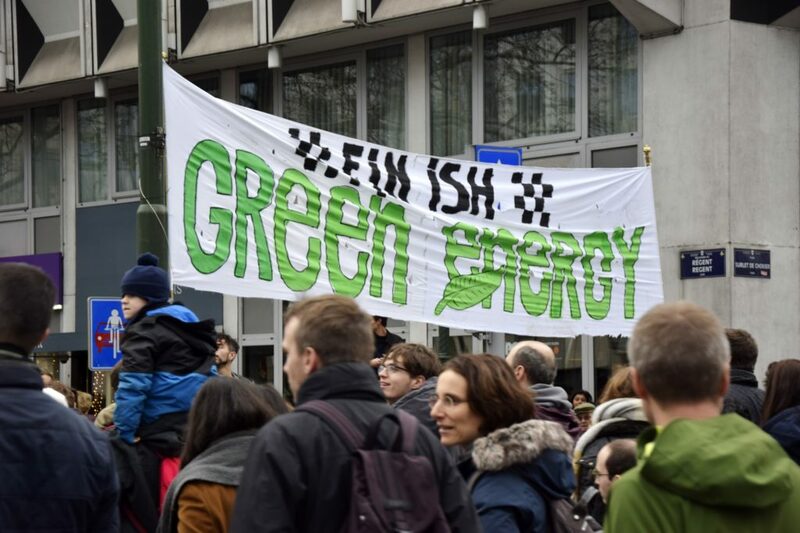 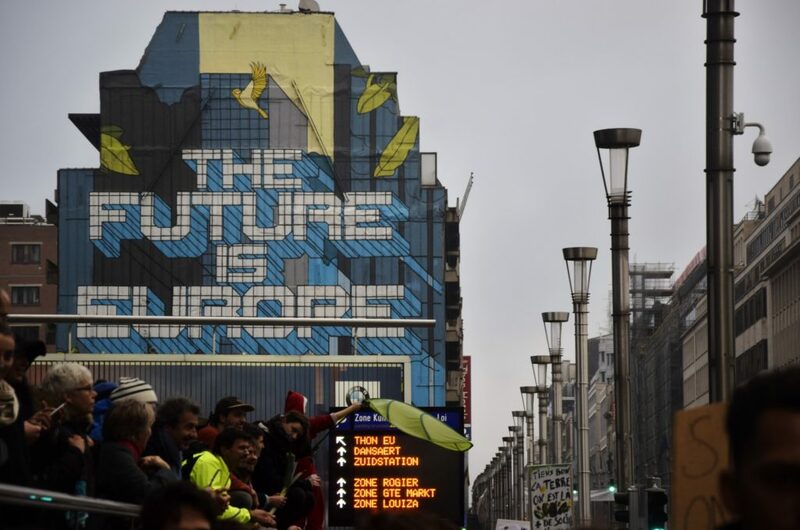 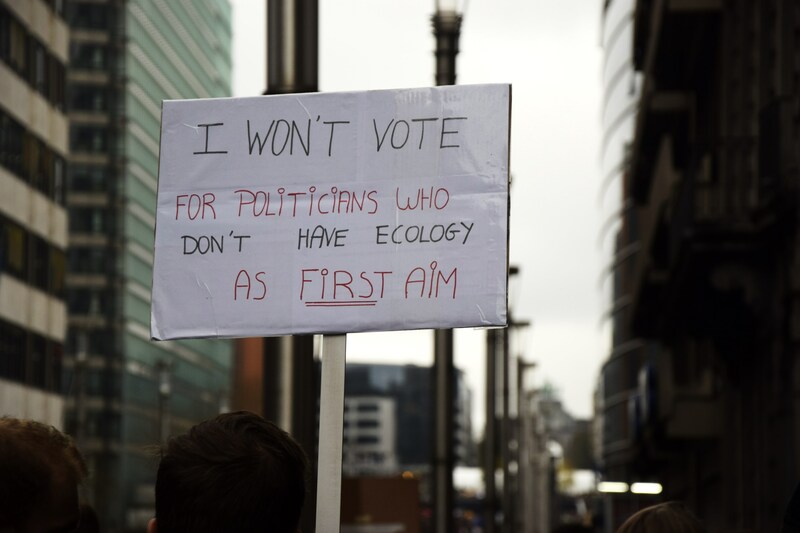 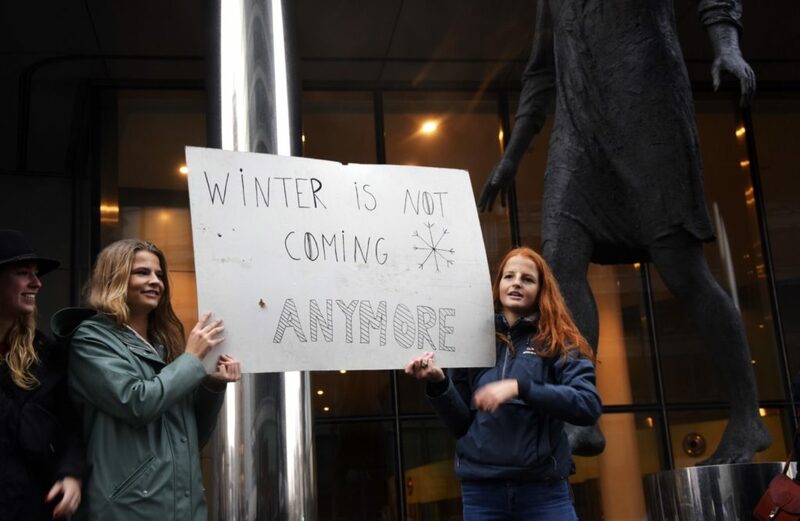 Demonstrators marched through the streets of the centre of Brussels with banners bearing slogans reading “There is no Planet B!” and “Climate First, Politics Second”. The streets of Brussels were filled with a good mood, smiles and original and strong slogans. 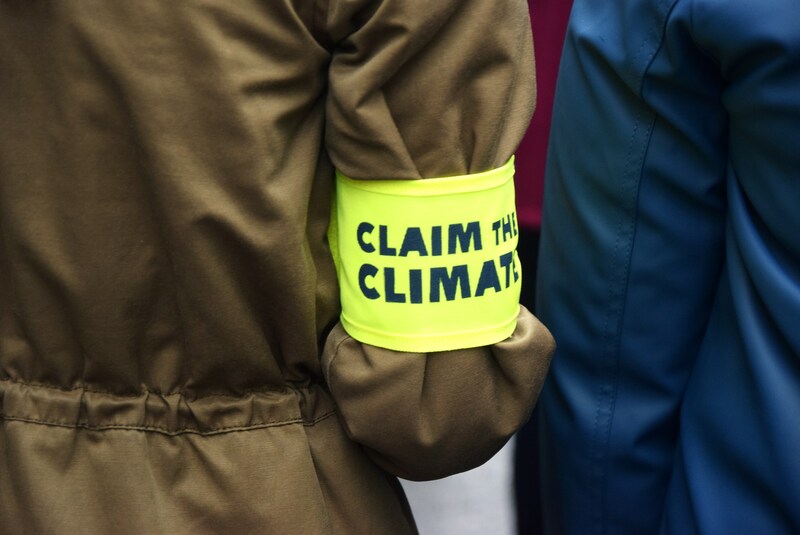 Despite the rain, Claim the Climate was a happy and cheerful gathering. 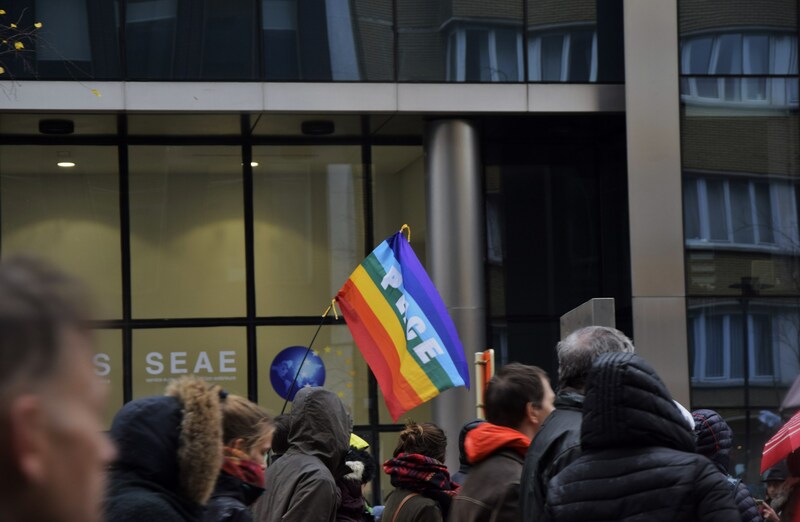 The JESC team was there and has brought back some pictures of this hopeful demonstration. 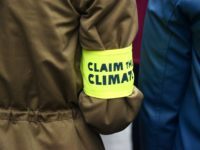 Claim the Climate confirmed its status as the largest climate march ever organised in Belgium. At 12:30 p.m., a first police count was made of some 15,000 participants, while the organisers expected no less than 30,000 people to attend. 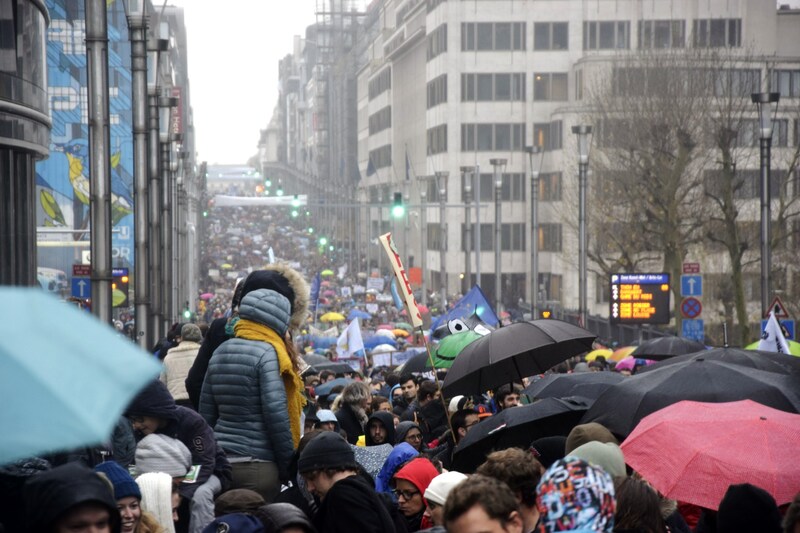 Finally, some 65,000 people participated, according to the Brussels Capitale-Ixelles police zone, while the organisers mentioned between 70,000 and 75,000 participants, including 5,000 cyclists.